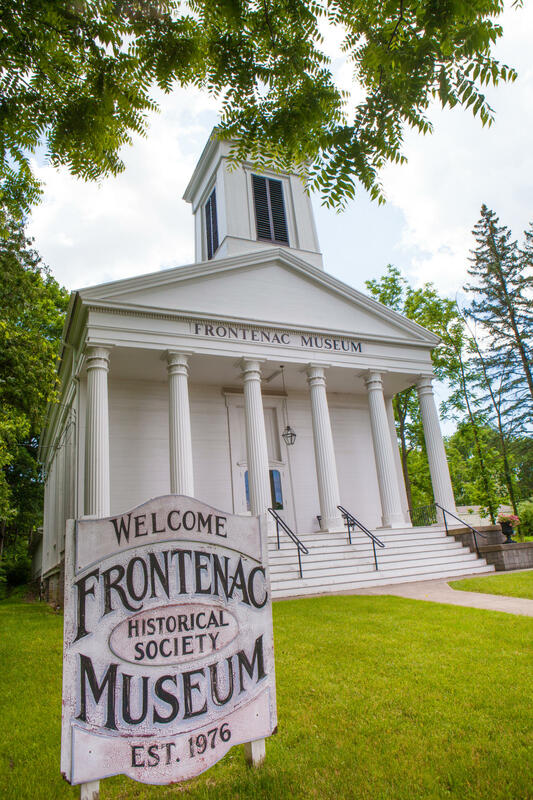 Located in an historic Presbyterian church, the Frontenac Museum has exhibits related to the Civil War, Cayuga Lake and Native American History. 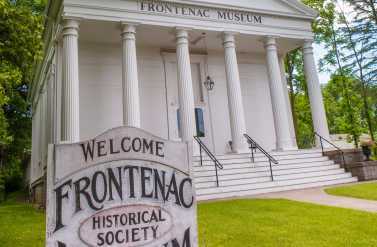 Call for guided tours. Norma Belak Geneology Room open by appointment. 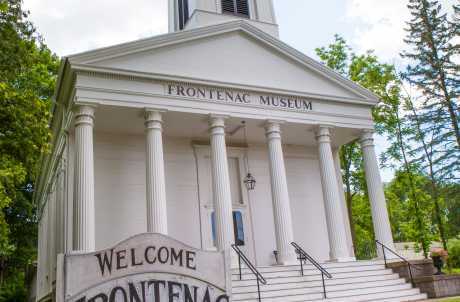 Open House: Famous Art of Cayuga County Past and Present.